Bringing together design, media productions, writing, and curriculum design necessary to craft new online student orientation. 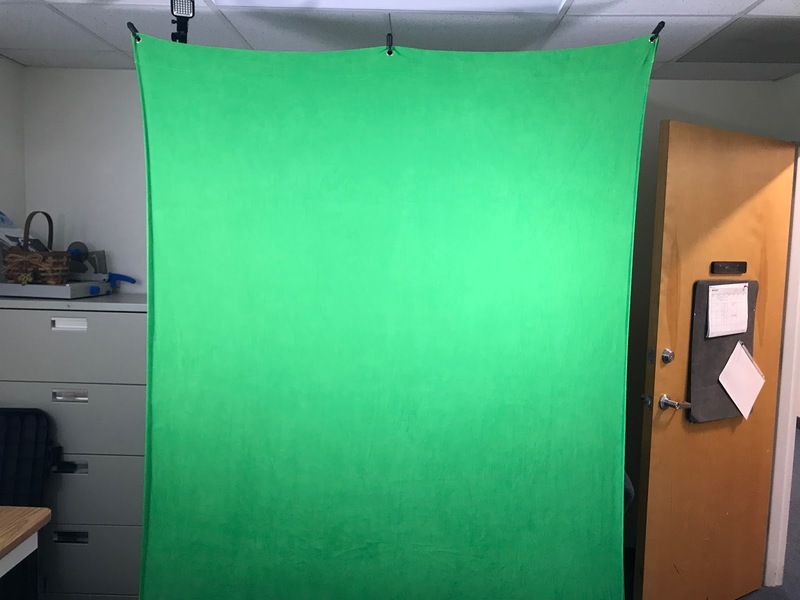 Quick set-up and lighting of the green screen. When it comes to my favorite challenges, it's creating something from nothing, fixing things that are broken, and being creative. This project was the Trifecta! During the project's planning stages it was clear I'd need to design a LMS course, and a graded assessment, design the web UI, and finally draft a script, video record the Provost's message, edit the video, and then partner with the university's web team to post the project. After posting the online orientation, an online user test was created to assist in reducing user error as well as create awareness for the project. 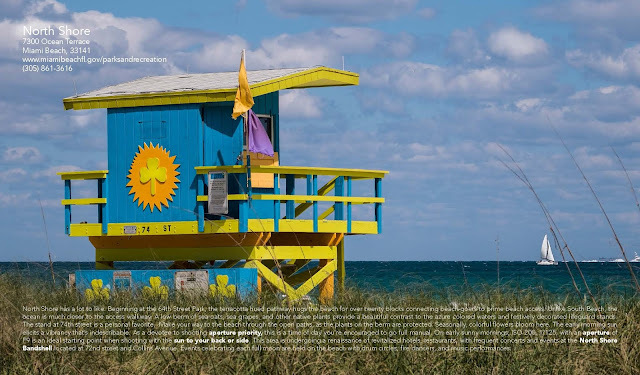 Interactive ebook helps tourists experience Miami and the Florida Keys like a native. Greater Miami and the Beaches was the vacation destination for over 15 million tourists in 2015 with nearly 3 million choosing the Florida Keys as their leisure time destination. The draw for visitors traditionally has included beach activities, attending theme parks, shopping, and tropical urban nightlife. A new interactive eBook launched on Amazon.com’s Kindle Bookstore hopes to expand activity choices for tourists by showcasing postcard worthy locations and unique experiences enjoyed by locals. I’m interested in Isaacson's perspective on da Vinci. I’ve long had a fascination with da Vinci’s writings, sketches, mechanicals, and a love affair with his art. 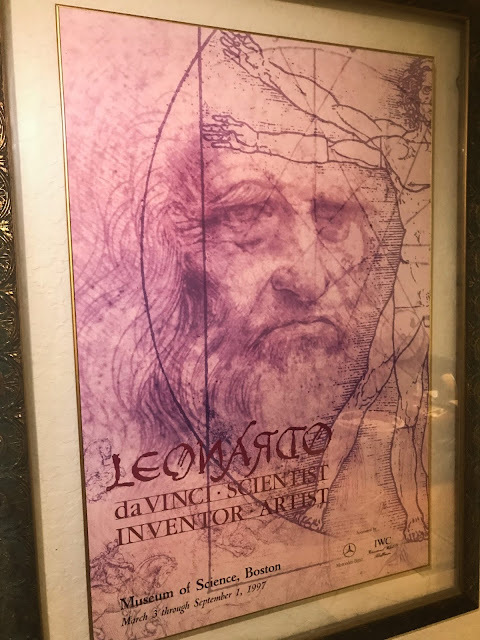 Those that have visited my home have seen the nearly 5’ framing of the 1997 Boston Museum of Science poster that superimposes Leonardo’s self-portrait and Vitruvian Man. Most cherished book? Leonardo by Martin Kemp gifted to me by the president of the Dominican Republic. Worst book? How to think like Leonardo da Vinci by Michael Gelb -an almost comical stab at a self-help book for those devoid of creativity. Other prized reads include the Codex Leicester on CD-ROM, and the largest in size - The Complete Works of Leonardo da Vinci. Milestone Accomplished How my mentor saved me from "ABD"
After nearly 6 years or course work, papers, research, and writing I've achieved a goal I set for myself in 2012. The decision to major in higher education leadership was the easiest part to going back to college in my forties. My dissertation chair told me this is a marathon, not a race. Wise words. By the time I met Dr. David Thomas, I was frustrated by a system that wasn't working - at least not for me. My experiences in a progressive, mentor based, asynchronous university was rigorous, duly stressful, and an investment - both of substantial time and money. In a letter to the Dean of the School of Education, it drives home the impact a caring mentor can have on their student's success.